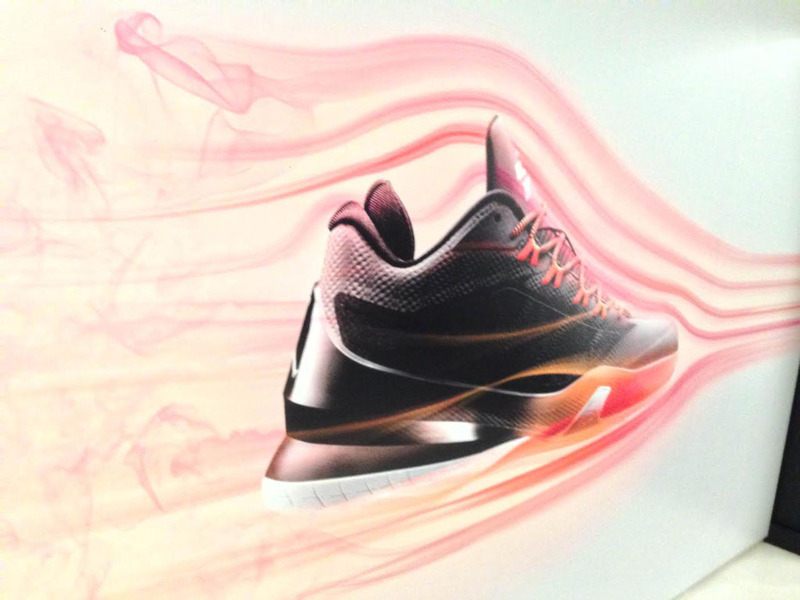 Follow along for live updates as this new sneaker is unveiled later this afternoon. 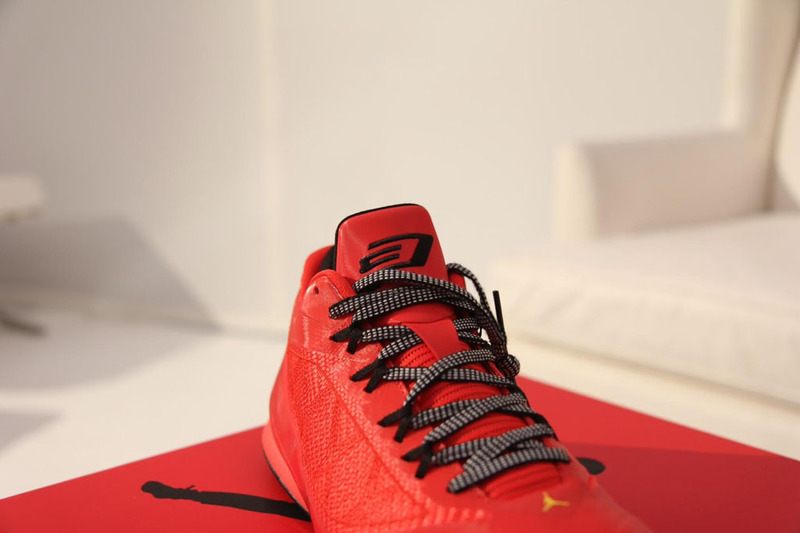 Later this afternoon, Jordan Brand will be officially unveiling the eighth shoe in Chris Paul's signature line, the CP3.VIII. 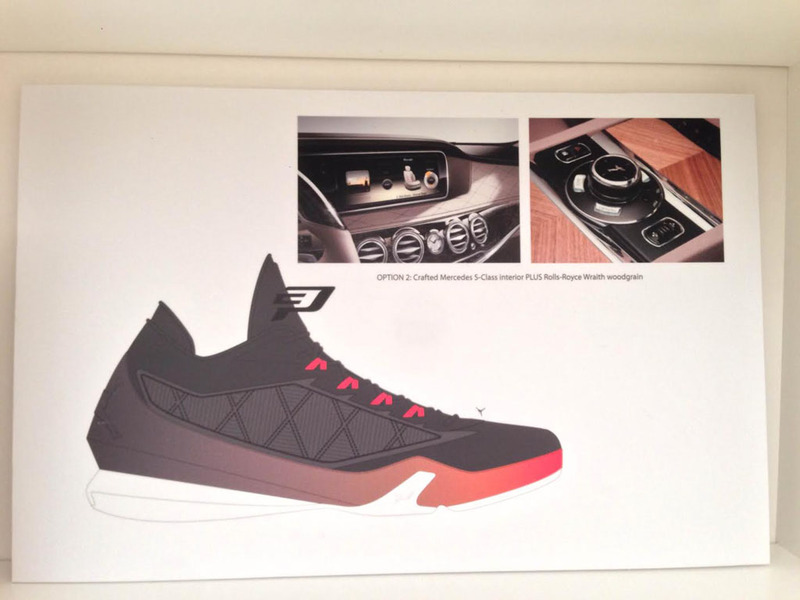 Follow along with this post, as well as on Twitter and Instagram, for full coverage of this new sneaker. 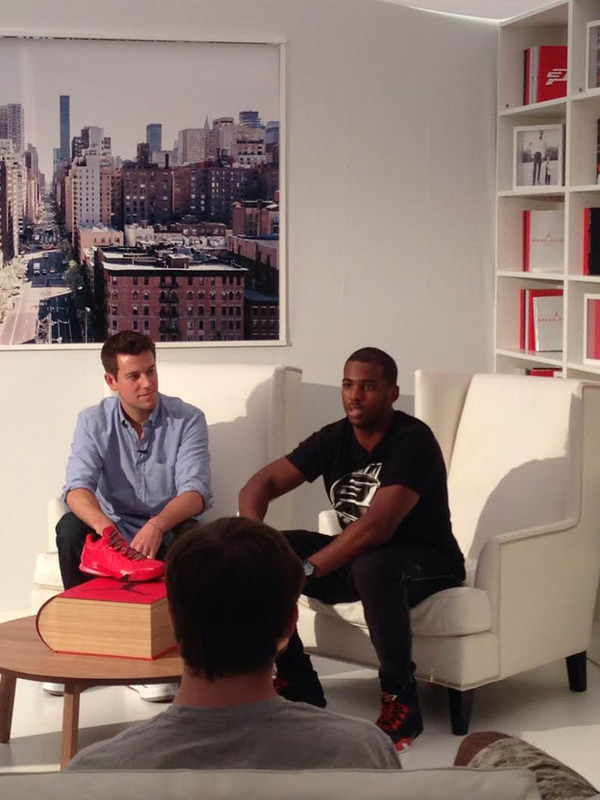 Check back soon for live updates, and let us know your expectations in the comments in the meantime. 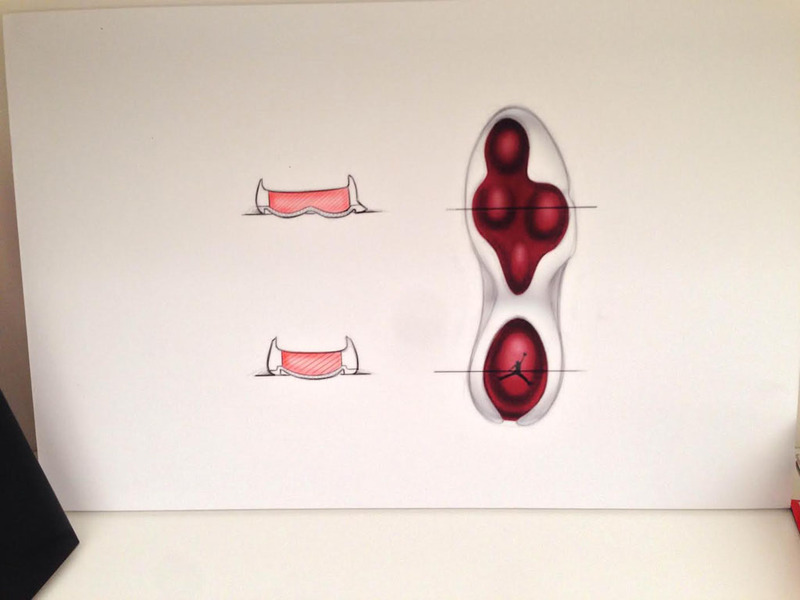 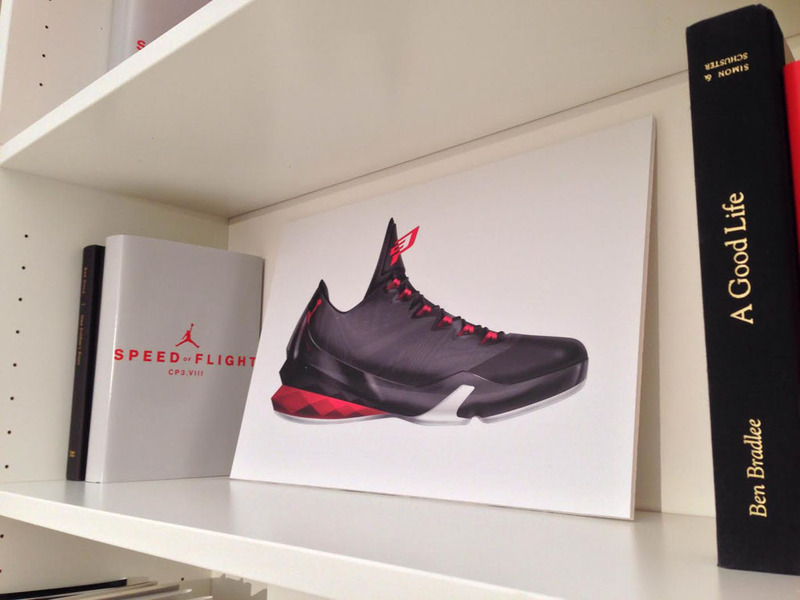 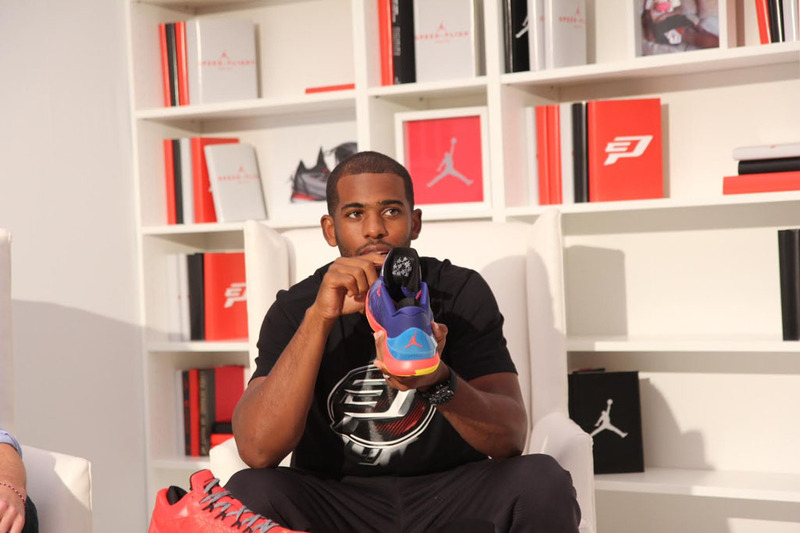 Breaking down the CP3.VIII inspiration. 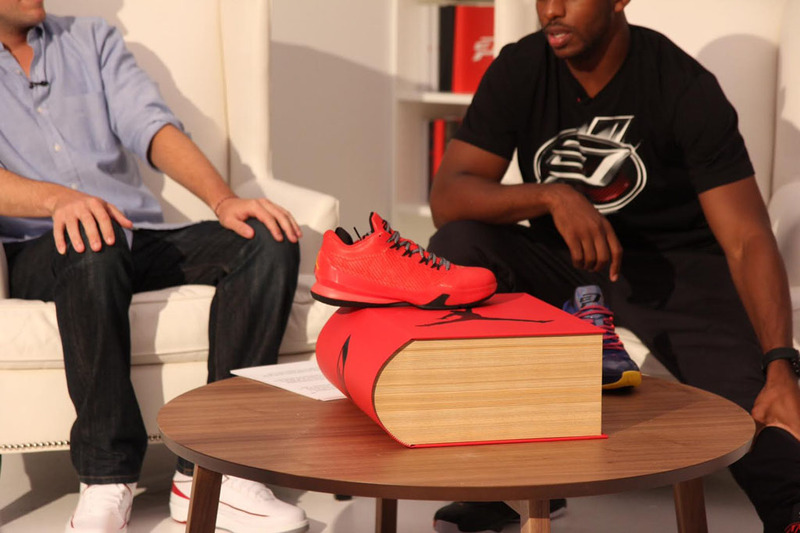 Chris Paul breaking down some of the details on his new shoe. 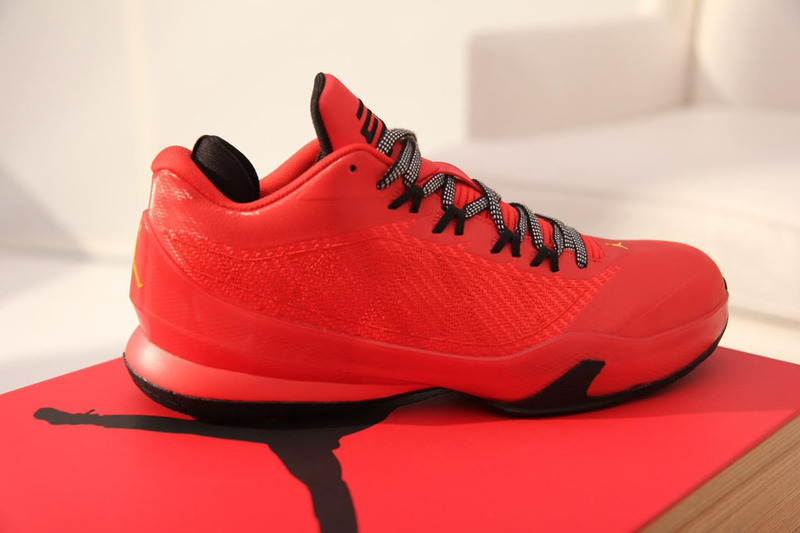 "The textile upper provides lightweight support, while reaffirming durability through synthetic overlays on the heel and toe, as well as rubber pods strategically placed in high-contact areas." 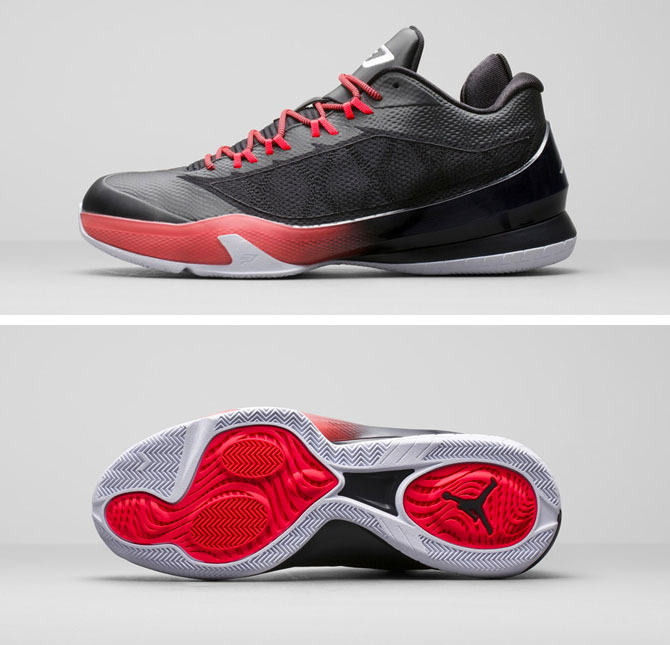 These two colorways launch on 12/1 for $130. 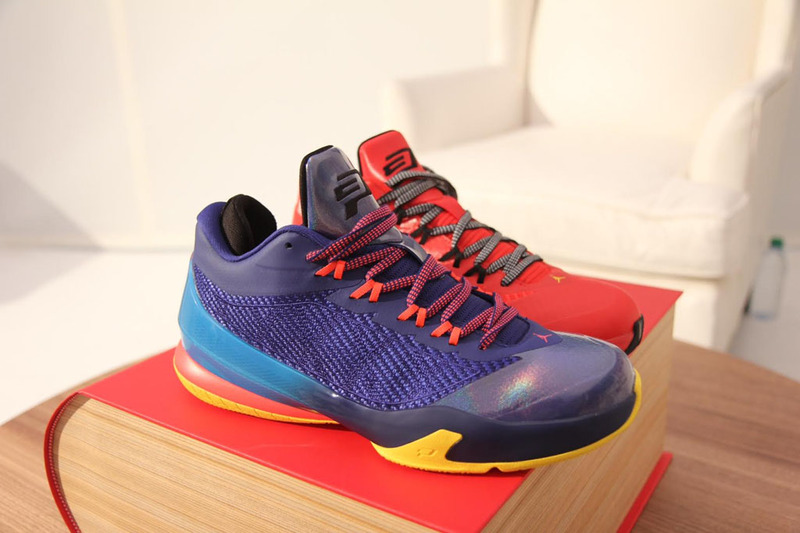 The tongue, Flight Web Fit system and iridescent toe cap of an upcoming colorway. 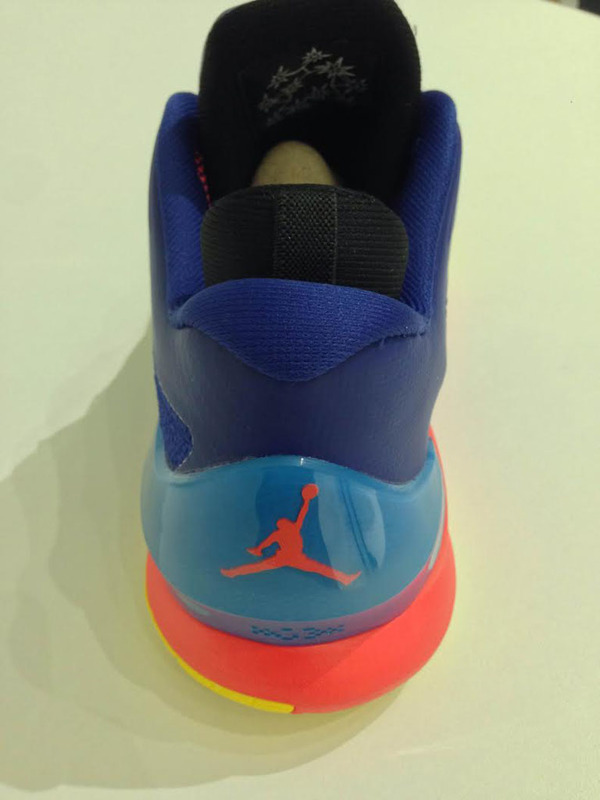 Heel details and Jumpman branding. 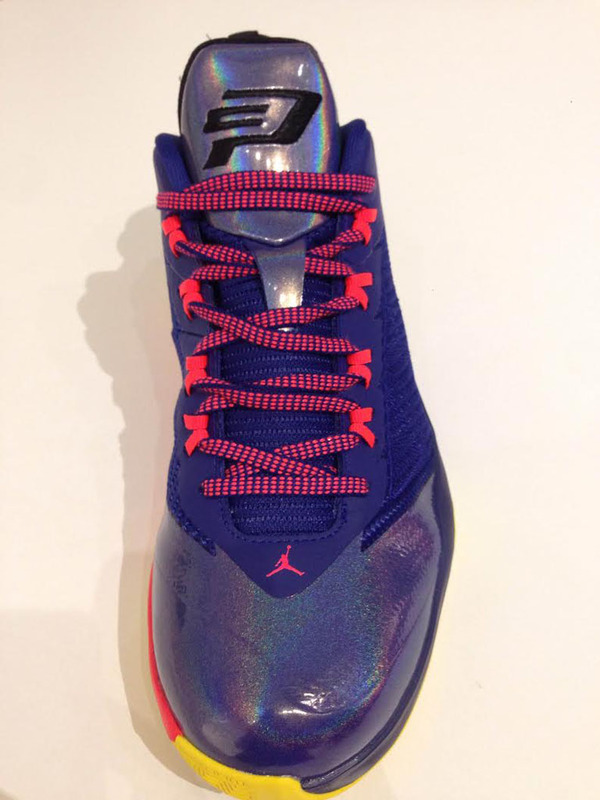 The 'Family Tree' on the backside of the tongue pays tribute to CP3's loved ones. 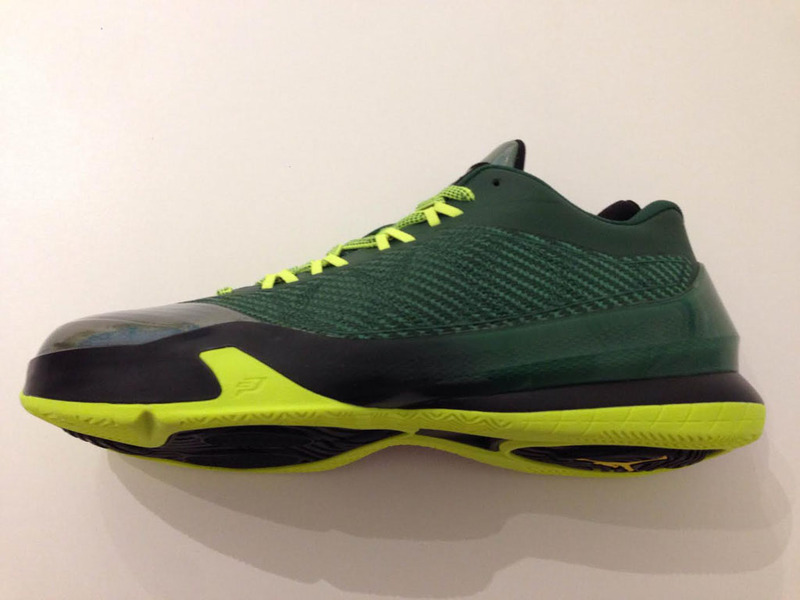 Jordan CP3.VIII in a green-based colorway. 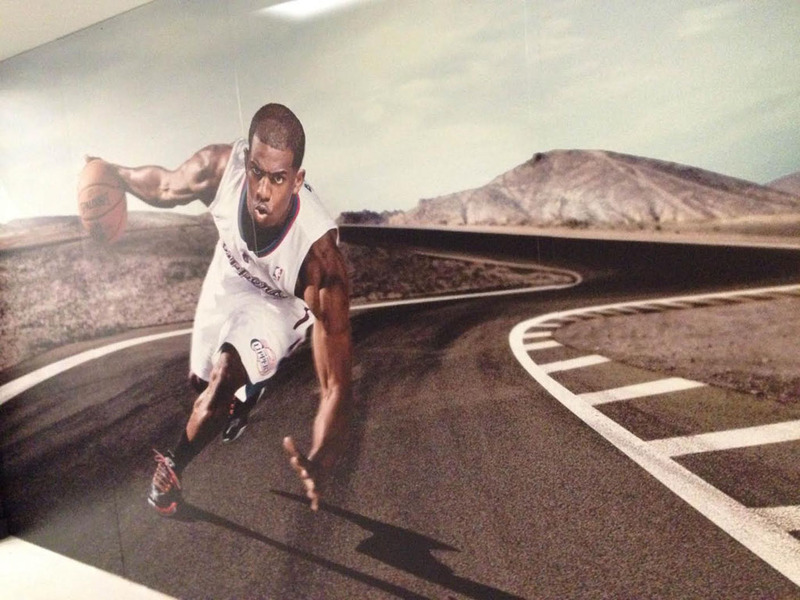 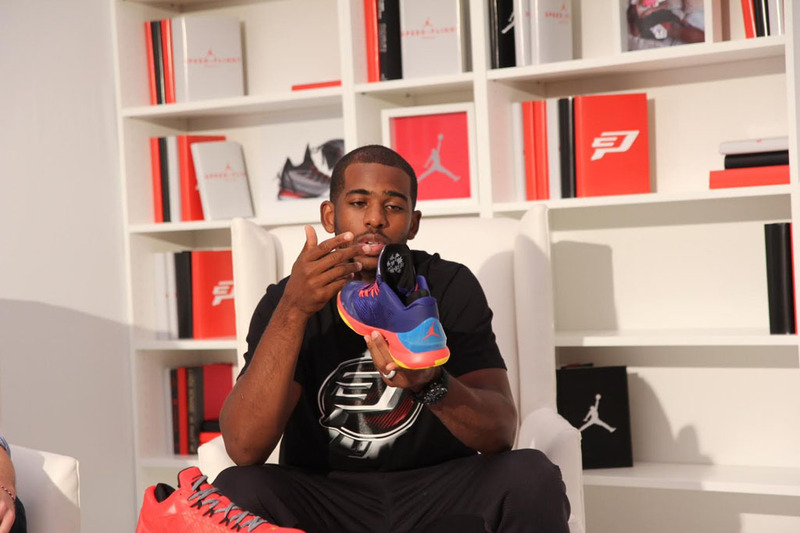 Chris Paul talks Jordan CP3.VIII.